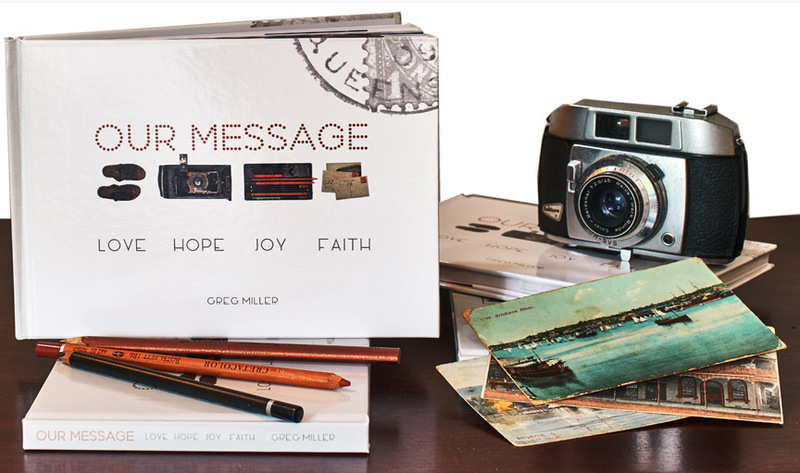 Our new Greg Miller site is now established, on which you will find information about Greg and his recently released inspirational Christian book “Our Message“ and high quality Photo ArtScape prints. You can purchase Greg’s new book “Our Message” online from this site along with large prints from the book. 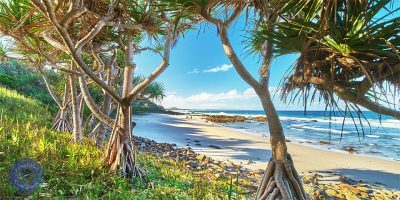 Greg’s Photo ArtScapes of Australian and Sunshine Coast, Queensland beaches, rivers, lakes and other natural landscapes are available for order from this site in several sizes on a choice of canvas. 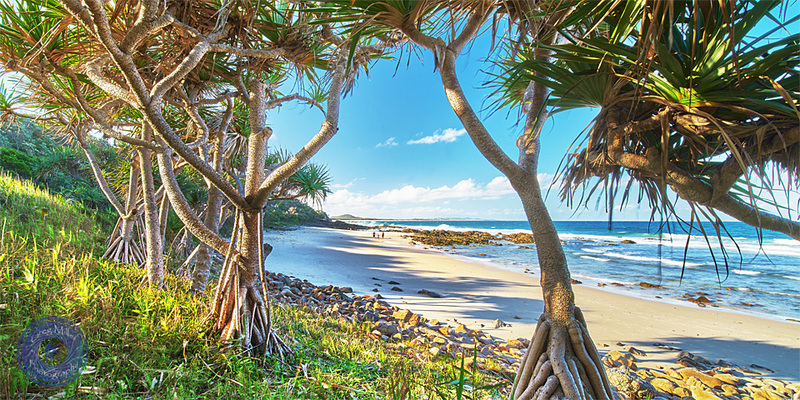 Next PostNext “Our Message” Inspirational Christian based Hard Cover, 60 page Coffee Table book has arrived!